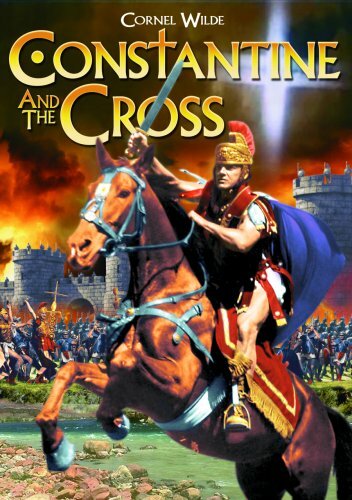 In 303 AD, Constantine became the first emperor of Gaul. Before a battle with the Romans, he has a revelation, and assures his army of the freedom of worship for all Christians. The movie is now streaming on Amazon Prime, if you are looking for a better quality.